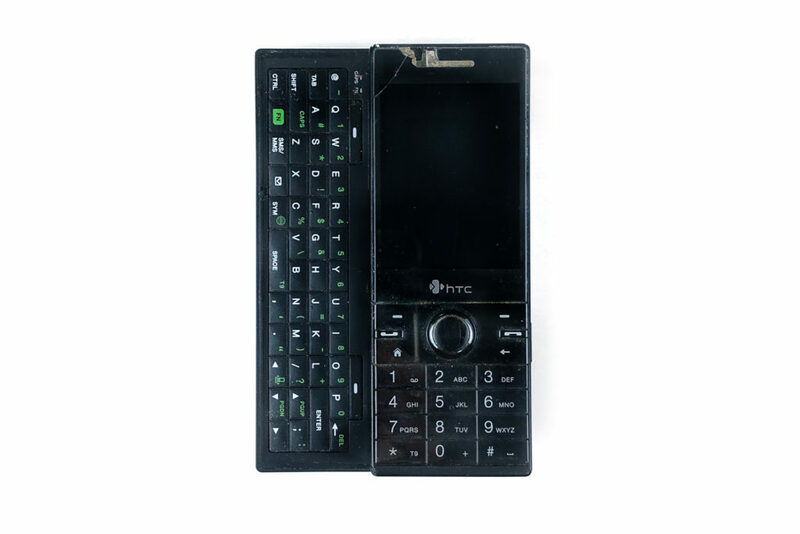 This is the HTC smartphone that I used before I switched to iPhone 4 in 2012, which can be said to be the product of the previous generation. I like its appearance and the texture of its hands very much. Now a new generation of phablet will inevitably have the same appearance in order to consider its function and practicability. In the old days, due to the limitation of software and hardware technology, manufacturers paid more attention to appearance design, so the appearance of mobile phones was more personalized. Copyright © 2019 Don Sham Graphic Design, All Rights Reserved.